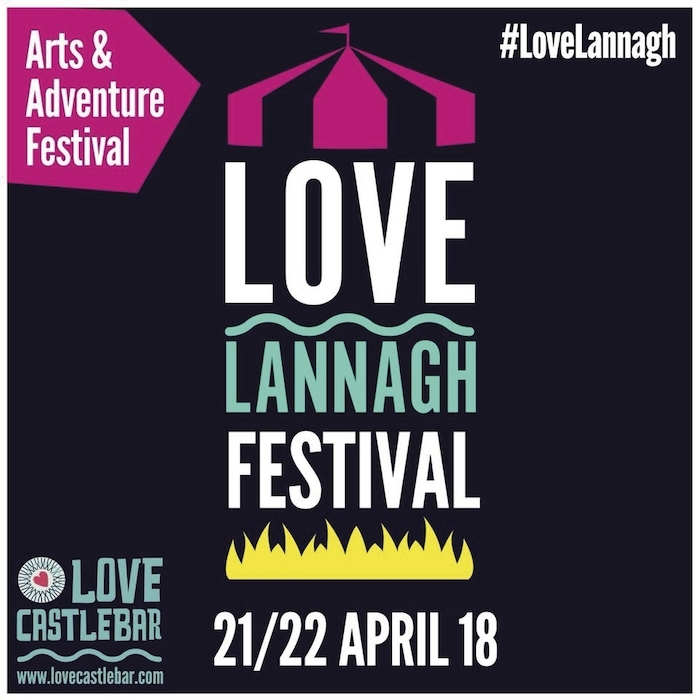 Lough Lannagh in Castlebar will be a hive of activity this weekend with the annual Love Lannagh festival taking over the picturesque lake in the heart of the town. The arts and adventure festival has become a highlights of the town's calendar each spring, and this year's festival, which is entirely free, promises to be another weekend to remember. Two stages will host 14 live musical performances encompassing genres from rock to trad, blues, folk, pop, jazz, bluegrass and classical — something for everyone. There will be fun for all the family with watersports, a food village, urban beach, duck racing, face painting, street theatre, Viking reanactments, crafty cabins, yoga, and the greenway games 5k.